Choosing the best Learning Management System (LMS) can be a challenging task, because it has to fit into the budget of your project and successfully mesh with the skills of your development team. 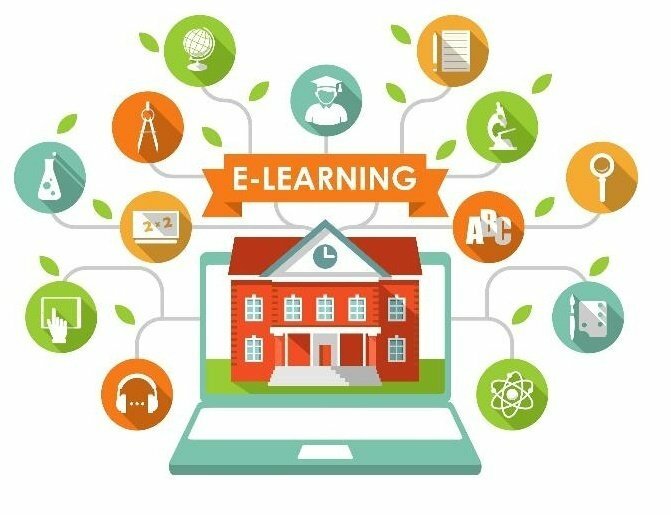 A learning management tool is an essential tool for many eLearning professionals, because it helps them create, maintain, and deploy their eLearning courses, which they have worked hard to develop, so that their audience can have a meaningful eLearning experience. 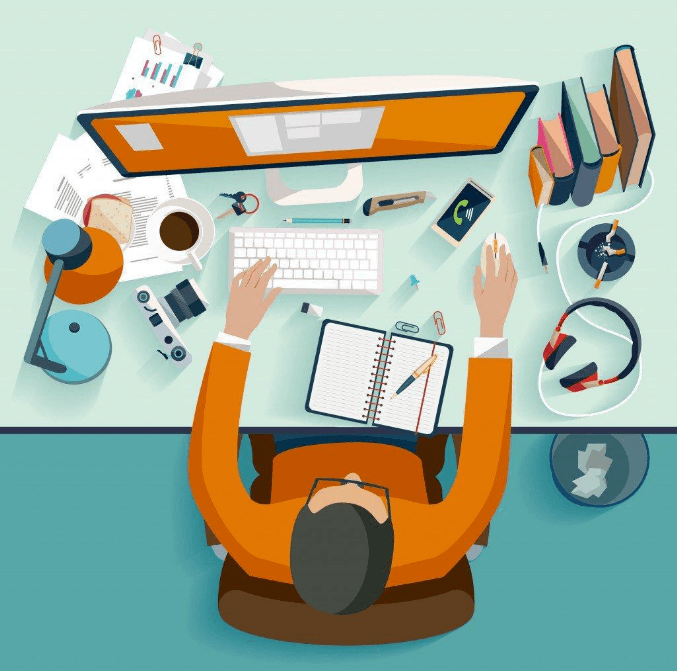 For eLearning professionals to receive all of these benefits from a Learning Management System, they need to find the one that has all the features and functionalities they need. These tools have the ability to combine learning into one platform, which allows the learners to do their training from basically anywhere. They can also be used as a tool to track performance and provide reports for every individual back to their educators, and confirm that the training was completed. This simplified learning process can save companies a lot of money every year, just because it can be done from anywhere. When choosing the best Learning Management System, always consider all the options and do extensive research before making any decisions. To help you choose the best Learning Management System, we have prepared a list of 6 things you should have in mind. 1. Set your goals, expectations, and needs. Before you even start looking at the options that exist today, you need to have a clear sense of what are you trying to achieve, what are your expectations of that product, and what are the needs of your team. Perhaps the best way to find out all of this is to conduct a survey, have focus groups or individual interviews with the important people in your organization, to carry out a thorough analysis. Always have in mind the learning objectives and goals that you will want to achieve through your eLearning, and organize discussions with your department heads and your team, to determine them. Ask questions like what they would like to see in their learning management system and what are the learning activities and materials which they think are necessary. Make sure to also identify the operational and technical specifications you are going to need from the learning management tools, so that you can successfully address every need and goal of your learners. You need to realize that the best Learning Management System is the one that will give you creative control and will depend upon the skills and talent of your team. 2. 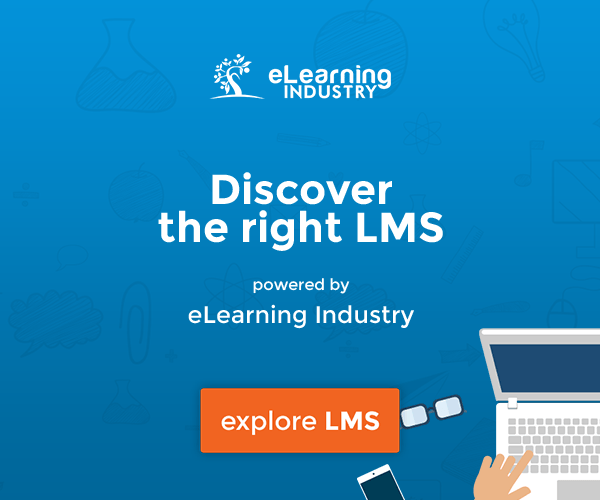 Compile a list of features you want your Learning Management System to have. If you have researched online and looked for the best learning management tools that are out there, we are sure that you have noticed that there is a big choice of features you can choose from. To be fair, there are so many that it can be a real challenge to compile a list of features you are going to need. This is an important step in the process of finding the best software, because it allows you to create a list of features that will give you the power to create the best course for your audience. If your audience is mainly a group of busy adults, you will want your Learning Management System to support mobile delivery. But if you believe that your learners will benefit from scenarios and eLearning games, you will want your system to give you the ability to develop an interactive learning strategy that will focus on gamification features. 3. Bear in mind the technical limitations of your audience. Since you are looking for the best Learning Management System that will have no limitations like your current one, we presume, you also need to have in mind the technical limitations of your audience as well. You need to ask yourself and your team a question; how will they be accessing your eLearning courses? Will they do it over their mobile devices, and if so, then the learning management system needs to support mobile delivery and specific mobile platforms. Do the research and find out if your audience is tech-savvy or not, so that you can adjust your strategy for those who are not too familiar with eLearning. This is a huge factor when looking for the best Learning Management System, because it determines the level of your multimedia integration and the nature of your eLearning. 4. Make sure it offers a quick setup and a free trial. Always choose a system that is quick to deploy and user-friendly, so that it will be easy to work around and adjust. You can always consider choosing a Learning Management System that offers a free trial. This will help you test out and try the system to see if it will satisfy your needs before choosing it. This lowers the risk of choosing a tool that will not provide you with the features you need and help you avoid making a costly error. The best part of it, you have nothing to lose, because if it does not work out well, you can always ask for a refund before the end of the trial period. 5. Always focus on current and future needs when testing the system. The Learning Management System you have your eye on can be prefect for your eLearning needs today, but the question is, will it be tomorrow? It would be best if you choose a system that offers features you will need now and in the future. You will also have to find out whether it will be easy to upgrade and maintain and whether it will have the ability to integrate with other technologies and tools. Like we said above, all of these things can be found out during the free trial, because you will get a clear sense of how the Learning Management System will adapt to your upcoming and current needs. Make sure to check if scalability will be in line with the expected growth of your business, customization, flexibility, and usability to achieve the desired eLearning outcome. 6. Consider the level of support. While you might sometimes get by with minimum support like an online forum or an FAQ section, there will be times when you are going to need 24/7 email and phone support from the Learning Management System vendor. So, think and determine how much support you are going to need. Will the vendor be able to guide you through the setup process, and can you give them a call if you face a technical problem in the process of developing your eLearning course? 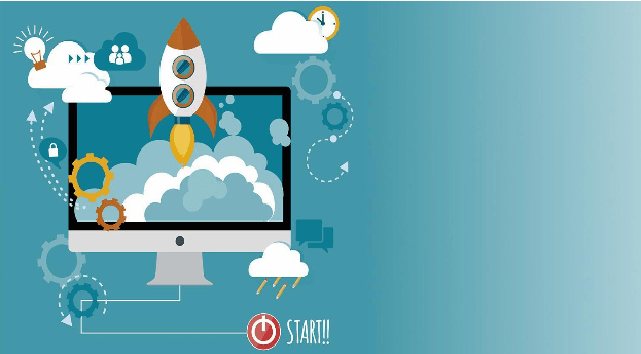 These are the tips that will help you choose the best Learning Management System that will be right for your development and learning needs. The best Learning Management System needs to allow you to create an ideal eLearning experience for your audience. So, follow our tips step by step to ensure that you have opted for the best possible system for your business.